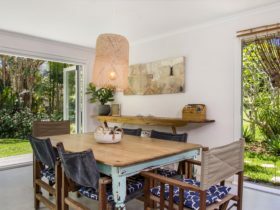 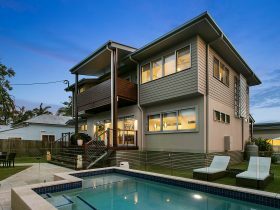 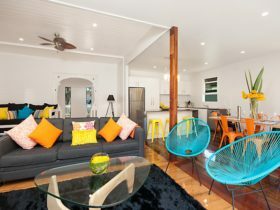 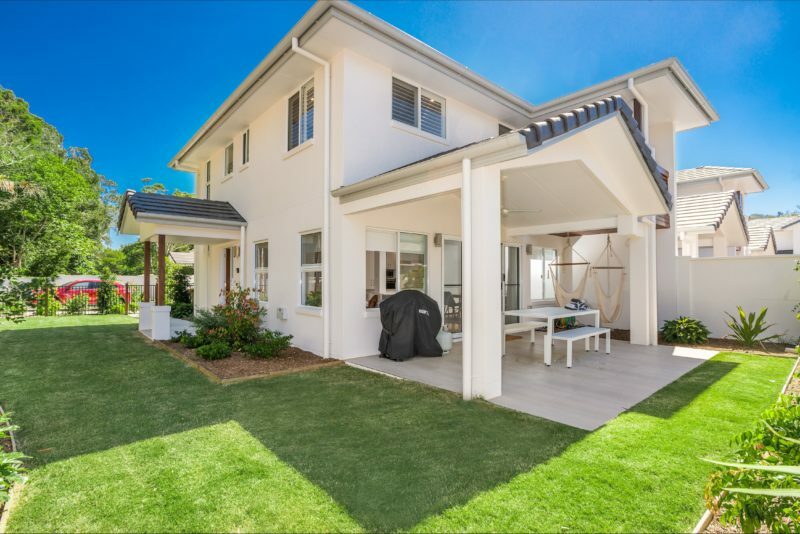 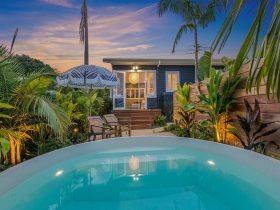 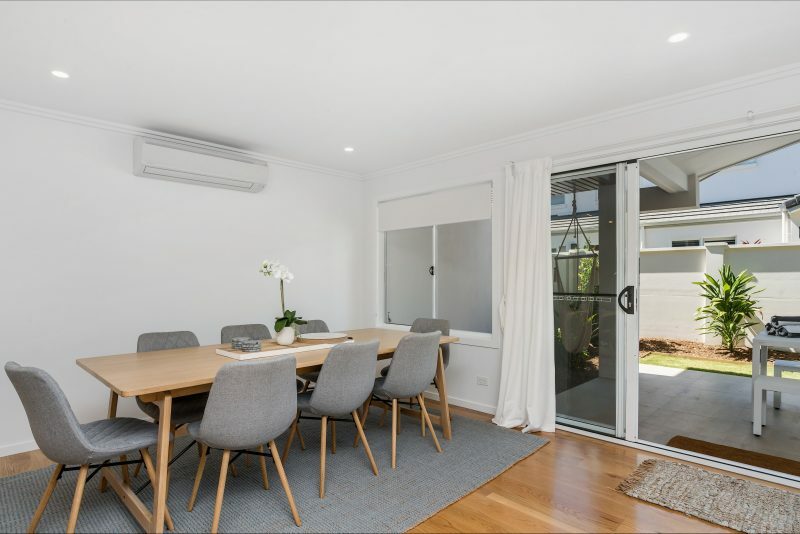 Imagine your next family holiday at Amity at Seadrift – a beautiful, brand new and spacious two-storey three bedroom, two bathroom villa, located within Byron Bay’s secure Seadrift complex, only 300 metres from town and a short walk from popular Main Beach. 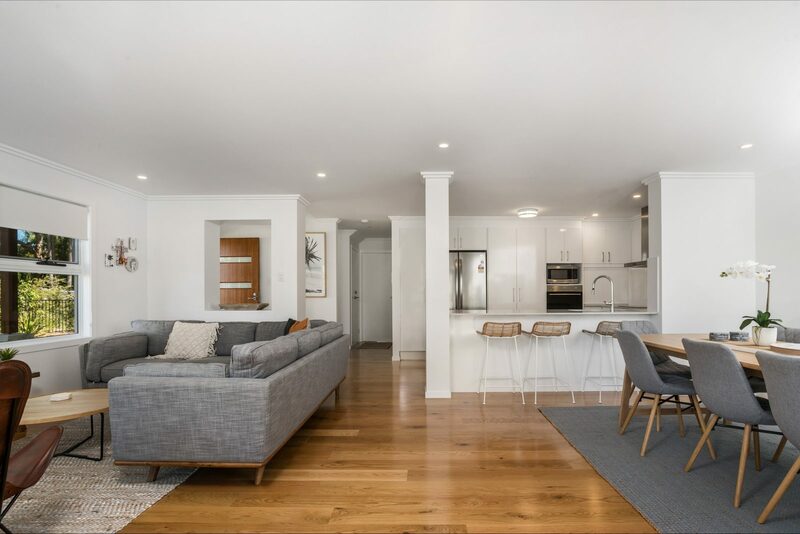 Sleeping up to six adults, Amity at Seadrift is modern and luxurious, with an open-plan design, polished timber floors and a mix of finishes featuring timber, white and raw materials. 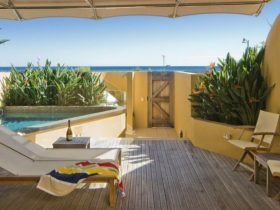 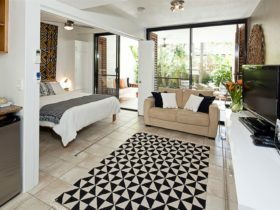 Bask in holiday luxury with gorgeous beach themed interiors, three spacious bedrooms, two living areas and two bathrooms plus powder room.